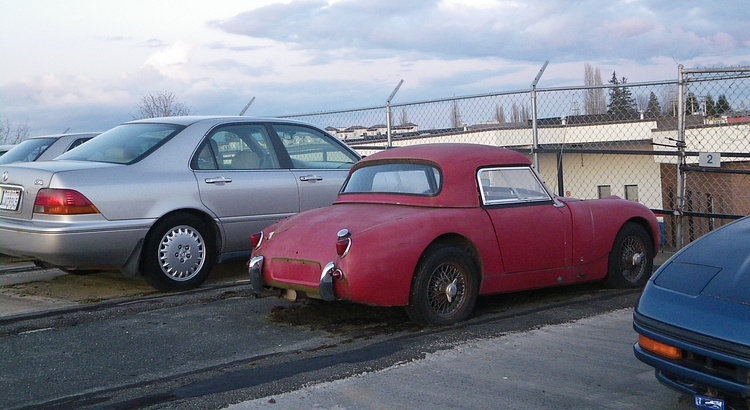 late 50’s Bugeye that has been here in Langley BC Storage lot for at least 10 years. It has been slowly disolving each year . June 30, 2010, 9:56 p.m. I'd save it if it was closer to home.. What a shame!